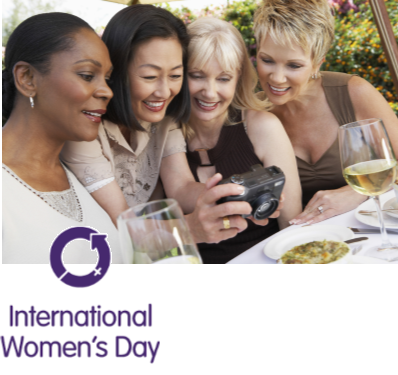 Celebrate International Women’s Day March 8! International Women’s Day is Thursday, March 8. We’re proud to support women as they #PressForProgress. strengthening American families by fostering personal financial literacy for men, women and all consumers.